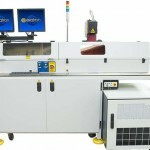 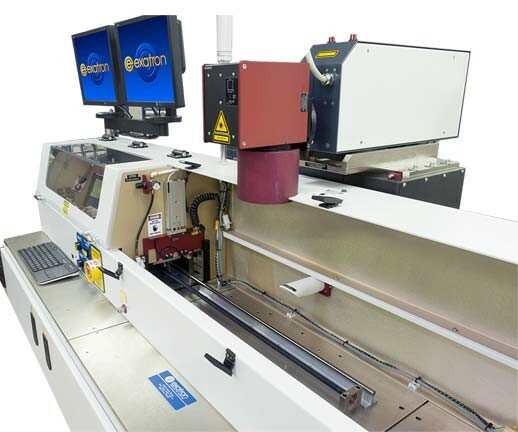 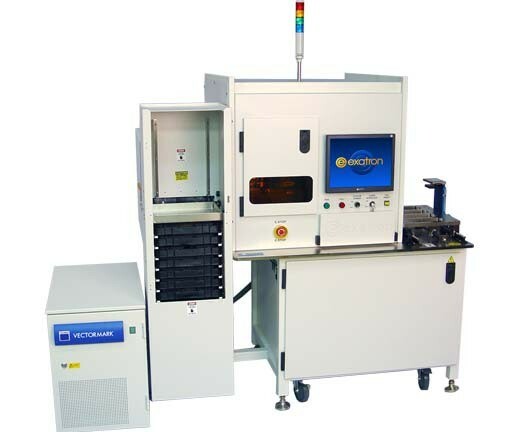 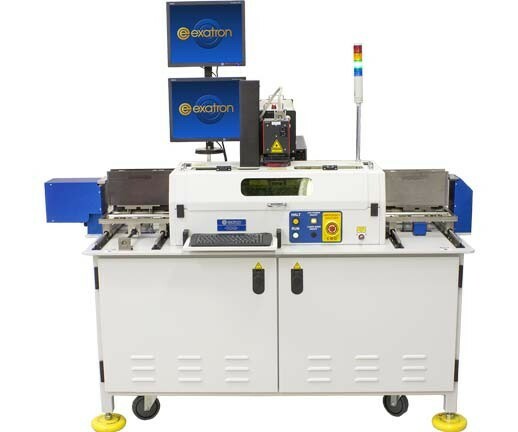 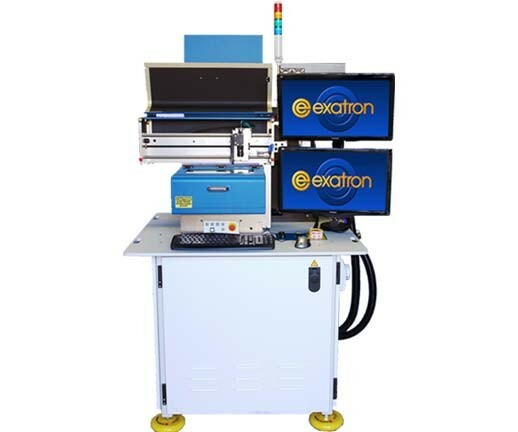 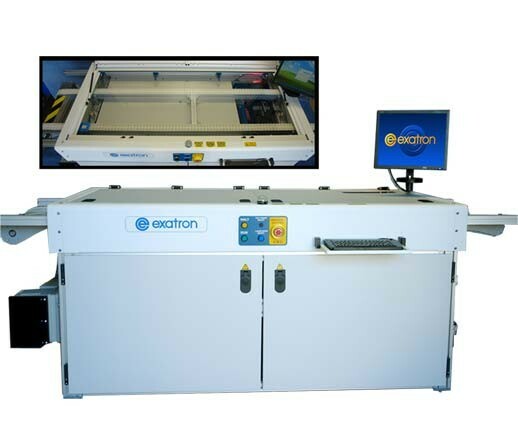 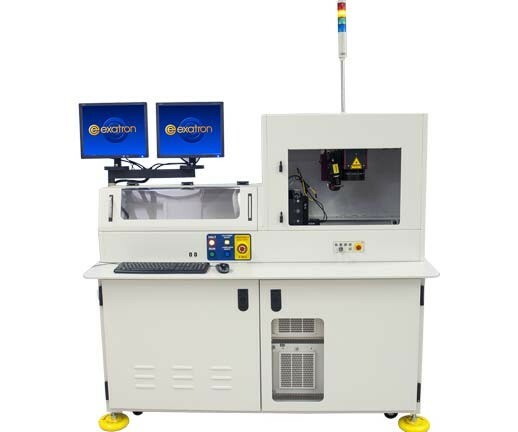 For higher-volume needs, Exatron offers a wide range of automated laser markers with a huge selection of input/output, vision, and laser OEM options. 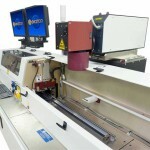 Our laser markers can be made to suit nearly any job. 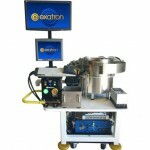 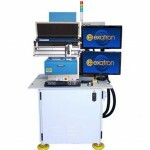 See photos for variations on the standard and other Exatron laser marking handlers. 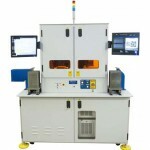 Separate loading and marking cabinets. 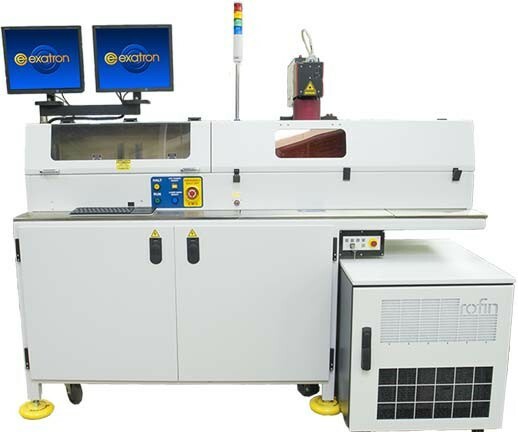 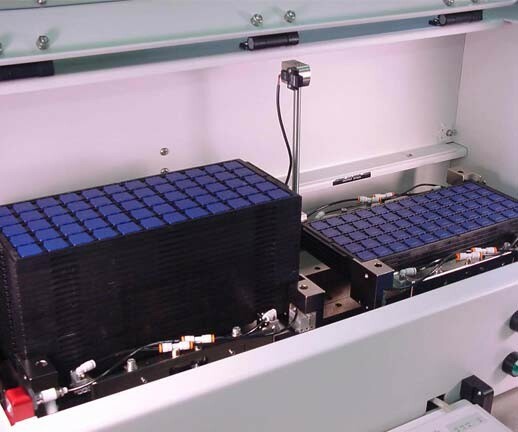 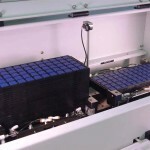 Trays can be loaded/unloaded without interrupting laser marking. 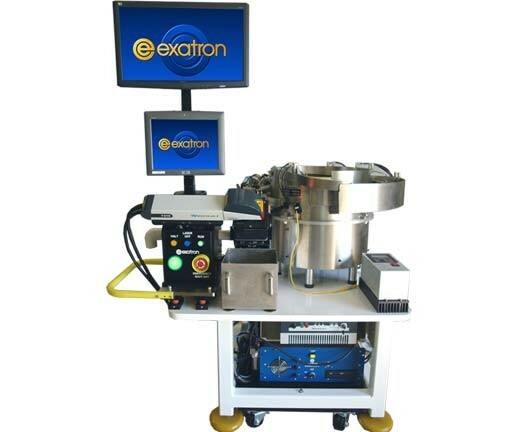 - Exatron-built input/output stacker feeds thick, thin, waffle pack, and vacuum-formed JEDEC trays with no mechanical changeover. 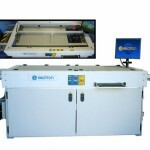 Holds up to 40 thin JEDEC trays. 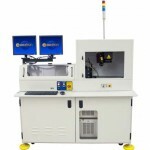 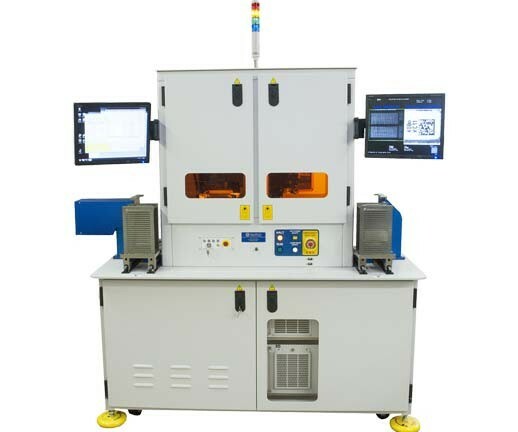 Automatic laser lift stand or automatic internal focus. 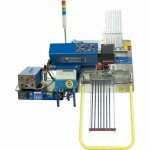 2D bar code reader available. 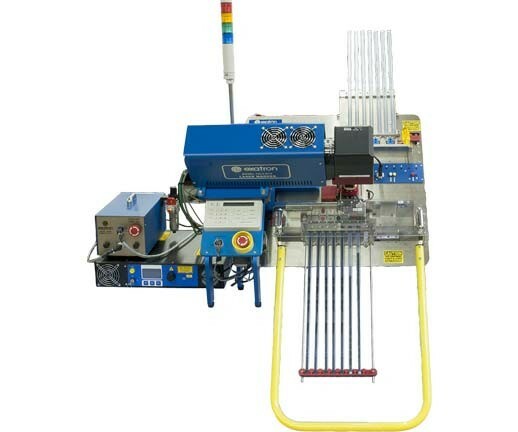 Unique marking files for each job. 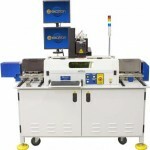 - Allows alignment of new mark to existing marks. 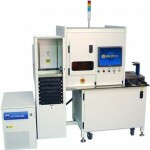 Data matrix read and/or verification.